Ellen Sofie Hovland exhibits a unique poetic nerve in her song writing.She is a storyteller and a master in contemplative and melancholic expression. Ellen Sofie Hovland is a strong voice in Norwegian folk music. She has yet to release an album that has not been nominated for the Spellemann music award. Her first album, “Vær her for meg” (Be here for me), was nominated in the class for best lyrics. The second, “Skandinavisk sjel” (Scandinavian soul), won the award in the folk music category. 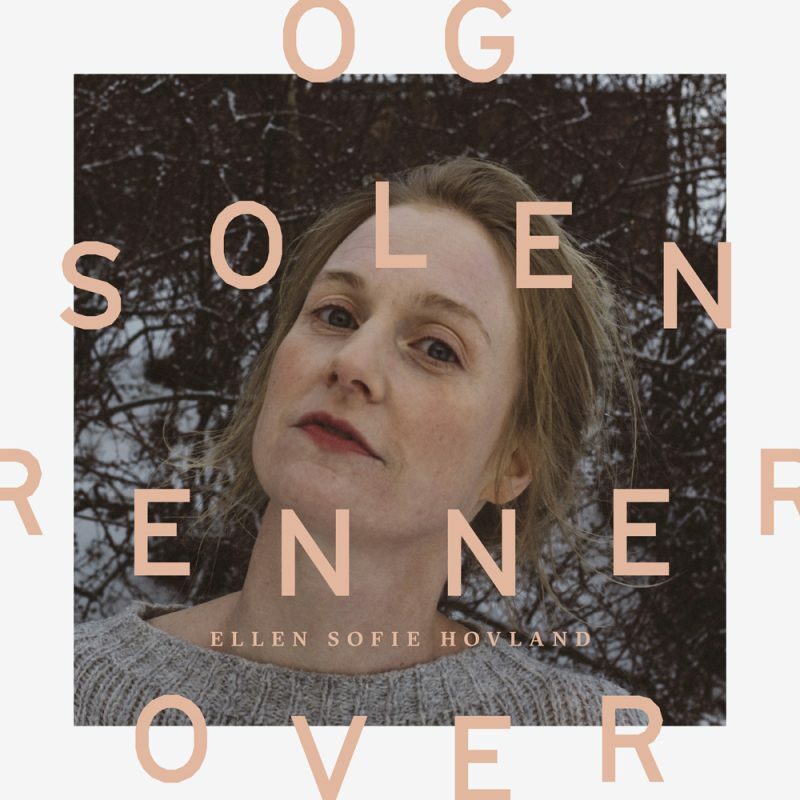 Now she is here with her third album: “Og solen renner over” (And the sun runneth over). Ellen Sofie Hovland exhibits a unique poetic nerve in her song writing. She is a storyteller and a master in contemplative and melancholic expression. When she describes the vulnerability and ambivalence of encounters and the many large and small choices and turning points in life, she simply has no peer. Playing a variety of keyboards, Morten Qvenild is an important player on all Ellen Sofie’s albums, and this time he has also produced the album together with Erik Hillestad. On her new album you will also hear Knut Reiersrud on various guitars, Johannes Martens on cello and Ivar Grydeland on pedal steel. Ellen Sofie plays acoustic guitar on the album. Ellen Sofie is a fabulous singer and songwriter. Her lyrics, melodies and the way she conveys them to us put her in a class of her own. When Morten Qvenild’s arrangements frame all this in an atmosphere of unique sounds, mixed with some doses of craziness, this becomes a listening experience for anybody who enjoys that unexpected things are happening around each turn in the road.